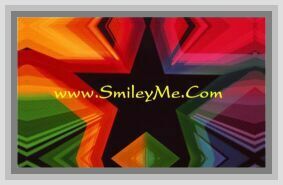 Get Your Metallic Gold Foil Cross Stickers at SmileyMe! Classic Gold Cross Stickers that have a Shiny Metallic Sheen. Perfect for Adding to Envelopes, Invitations, etc. Each Package Includes 96 Cross Shaped Stickers that Measure 7/8 x 3/4 Inches in Size.